There is special chemical, insulin in the body. Diabetes occurs due to its scarcity. Glucose cannot be digesting easily due to lack of insulin. In astrology, Venus and Moon are factors of water element and chemical. Jupiter relates with intestines. Diabetes occurs if any of these three planets are weak. Whenever Venus is weak or set or in enemy sign in horoscope than diabetes occurs due to physical cause. Diabetes occurs due to stress when Moon is very weak. Diabetes occurs due to stomach problems when Jupiter is weak. 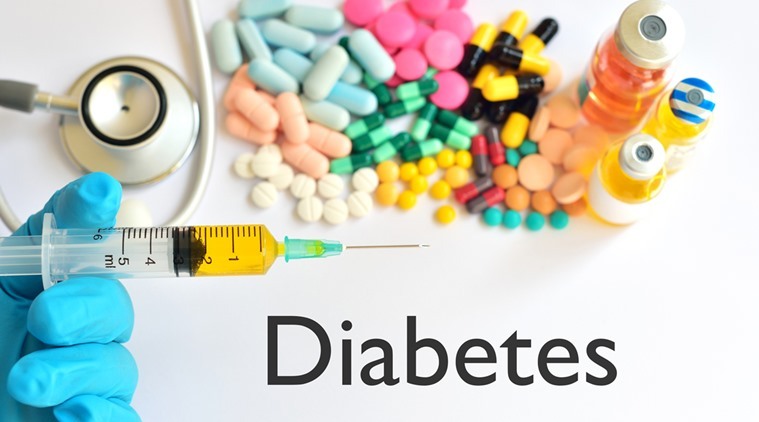 Diabetes also occurs when Moon or Venus signs are weak. Diabetes occurs if the palm color is blackish or there are net of lines on Venus Mountain. Diabetes occurs if there are small lines on Moon Mountain or sunlight not come in your home. Diabetes also occurs if there are many unused stuff in the home. On the above cases, offer water to the rising Sun. Make proper arrangement of sunlight in the home. One should include yogurt in afternoon meal. Wear white color opal. However, avoid wearing diamond. It is also beneficial to wear silver ring in thumb. You can do Dhanurashan and Pachimothasan. Offer water to the rising Sun. Seat at such places where sunlight comes. Chant Venus psalm for 108 times with crystal rosary. Chant “Om Dram Drim Drom Saha Shukraye Namah”. Do not touch water until for 5 minutes. Remedy: Parents can chant “Om Subhudhipraday Namah” psalm if their children are on wrong path. Also, worship for good knowledge.